[:en]For as long as I’ve been writing about adventures, I have wanted to have my work published at Sidetracked. If you don’t know already, it’s a beautiful online selection box of far-flung journeys, unexpected encounters and daring deeds – sharply penned with startling photography. Eventually it did come together (thanks for your patience and giving me a shot in the first instance John) and you can now read “Fastest At The World’s End” online. Click below to begin reading at Sidetracked. [:es]For as long as I’ve been writing about adventures, I have wanted to have my work published at Sidetracked. If you don’t know already, it’s a beautiful online selection box of far-flung journeys, unexpected encounters and daring deeds – sharply penned with startling photography. 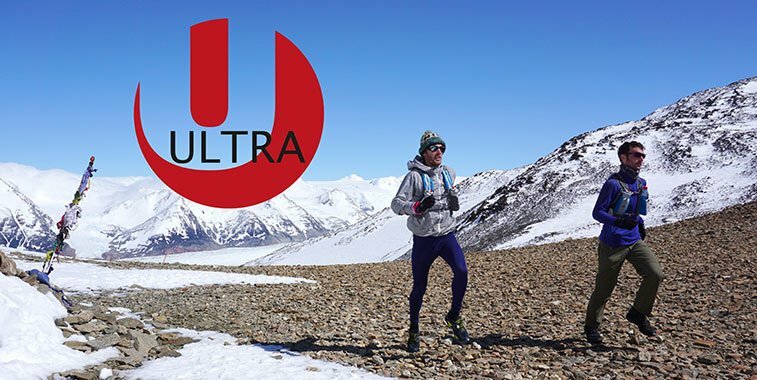 The editor-in-chief John Summerton doesn’t just pick up any pitch, but on my 3rd attempt in September 2015 – with a promised story about our attempt to run the fastest time around the 100km “O” trek at Torres del Paine – it looked like I might have a story. Eventually it did come together, thanks to the incredible patience of my very talented running partner and friend James Donald, and also to John Summerton for giving me a shot in the first place. You can now read “Fastest At World’s End” online. [:en]In the May issue of Men’s Running there’s a story of some of the planet’s remotest people. …So remote in fact that for 500 years they thought they were the only people left on Earth. 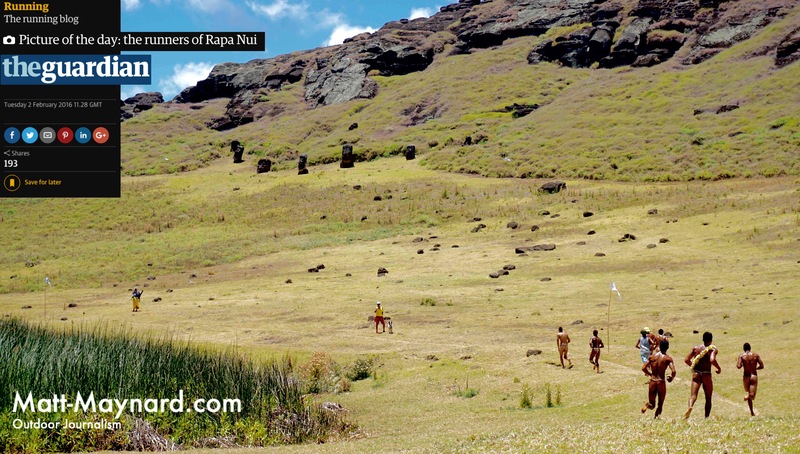 Yet regardless of outside influence, the runners of Rapa Nui take their sport incredibly seriously. They compete in the traditional hami loincloth and in some events carry a 20kg load of bananas, as featured below in the Hanga Vare Vare relay race. Iconically, the finish line to this race was at the foot of one of the island’s distinctive moai statues – Ahu Riata. The article and photos were written during a three week stay on the island during the Tapati festival: A cultural celebration of traditional sport, handicraft, dance, drama and music. Publications also at BBC Travel (slow to load) and Picture of The Day at The Guardian. 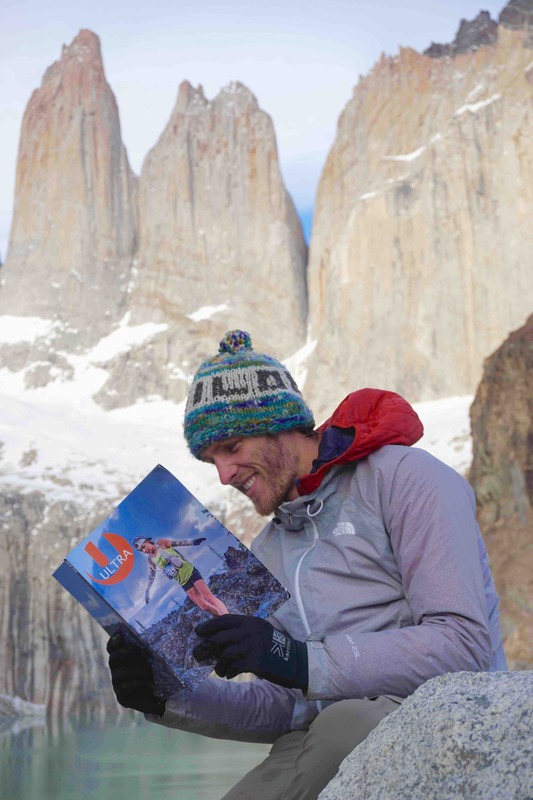 [:es]In the current issue (May, 2016) of Men’s Running there’s a story about one of the world’s remotest people. The article and photos were written during a three week stay on the island for the Tapati festival: A cultural celebration of traditional sport, handicraft, dance, drama and music. Publications also at BBC Travel (slow to load) and Picture of The Day at The Guardian. 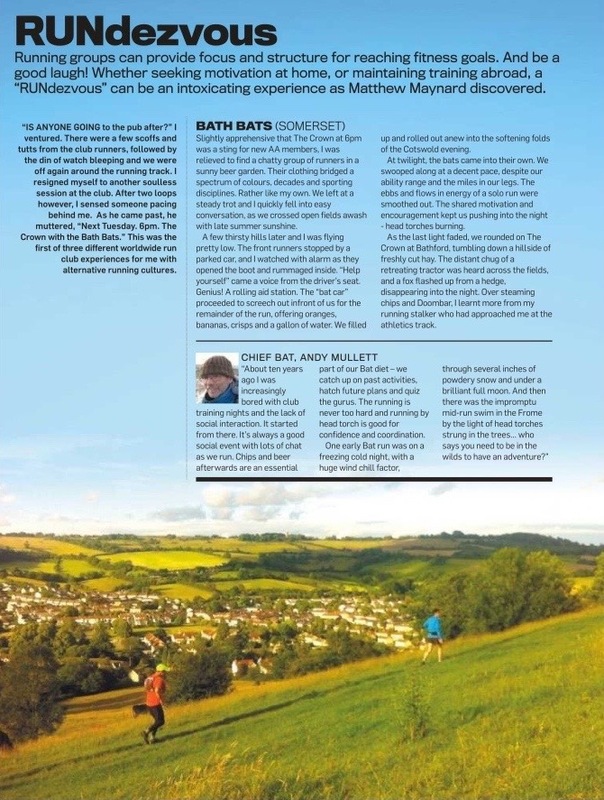 When you get your copy of the superlative independent UK running magazine, Ultra (issue 4) – you’ll read how we fastpacked a four day recce of the circuit before attempting the run. Torres del Paine was named the 8th Wonder of The World in 2013 and we wanted to experience it in all its mystery and majesty before attempting to push rudely round in just one day. There would be no time on the run to stop here, and I certainly wouldn’t be carrying any decent camera gear during the attempt. It was now or never. Just at that moment, a porter emerged on the pass. I set the camera to continuous shooting mode, wacked up the F-Stop to pull the glacier in and got the poor chap squatting at an angle where the composition was right. We dropped our heavy rucksacks, grabbed the vests we would use for the 1 day push and started jogging with that comically high knee style that can help imply movement in running shots. The porter clearly thought we were lunatics – but fired away. 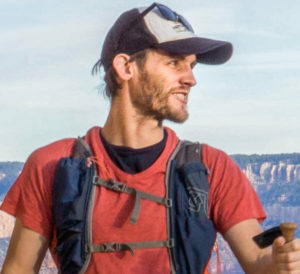 So, no man leaning out of a helicopter in a harness – just a couple of guys trying to share the adventure they were about to set out on – round one of the most spectacular trails on Earth. 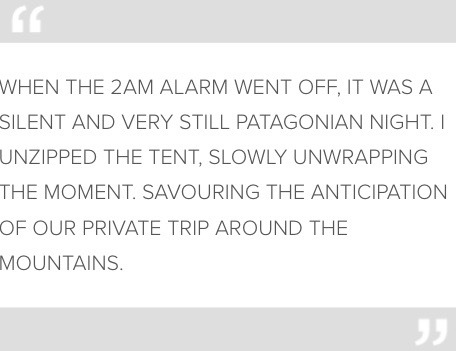 And when we really did begin, it was 2am Patagonia time. Out there, on those moonlit trails, there was an even more shocking surprise than that great glacier – It was waiting for us, silently in the dark…. Here’s where you can read more. In the middle of the Pacific Ocean, the Rapa Nui people believed for 500 years they were the only people left on Earth. The BBC were interested in how the Rapa Nui’s February festival of Tapati expresses the character and story of these remote island people. I spent three weeks on Easter island. This article for BBC Travel explores what I found.